Last week we talked about the importance of taking your internship job postings seriously. It is important to come up with and post a thorough job description, make contact with local colleges, and have a clear idea of the type of compensation you can provide. 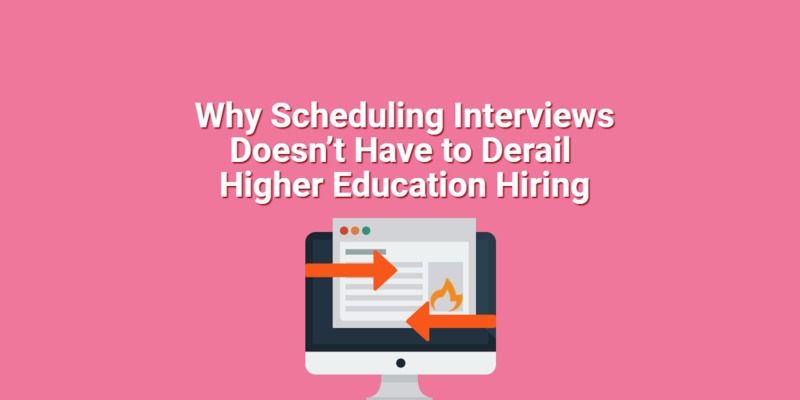 Once this process is complete, you will (hopefully) have a manageable quantity of applications trickle in… which then leads to the interview process. 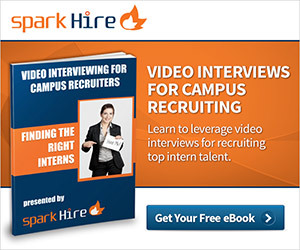 Like advertising for interns, interviewing interns should be taken as seriously as a full-time employee. This is because good summer help can often turn into good full-time help—not to mention the fact that you don’t want to work with a crummy intern all summer. Here are some interview tips for your internship candidates: questions to ask, and warning signs to watch out for. First, begin your interview by giving the candidate background on your company and the position. Most interns work as summer help to gain valuable work experience that will open professional doors for them down the road. In order to get top talent, it is important to sell the value of an internship with your company. This is where you will be glad that you formulated such a specific and goal-oriented job description. Why did you apply for this internship position? Describe a time when you had a difficult work situation that you had to overcome. How do you manage multiple projects at once? These questions will help you determine how the intern will function as good summer help. Unenthusiastic: interns should be passionate about their field and about the opportunity to work with professionals as summer help. Self-centered: interns should think of their internships as learning experiences, not opportunities to show off. Not knowledgeable about your company and the position: this shows a lack of interest. These interview tips for intern candidates should help you nab the perfect talent for your company. Stay tuned for next week, when we’ll go over tips for managing those interns once you have them. 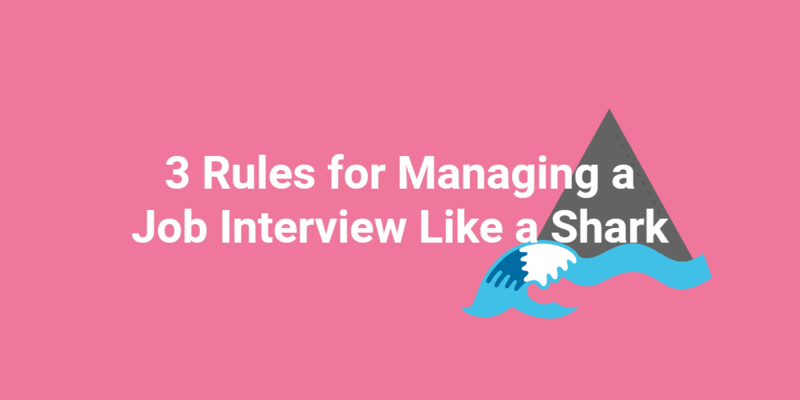 What interview tips do you have for interviewing summer help? Start a conversation below!